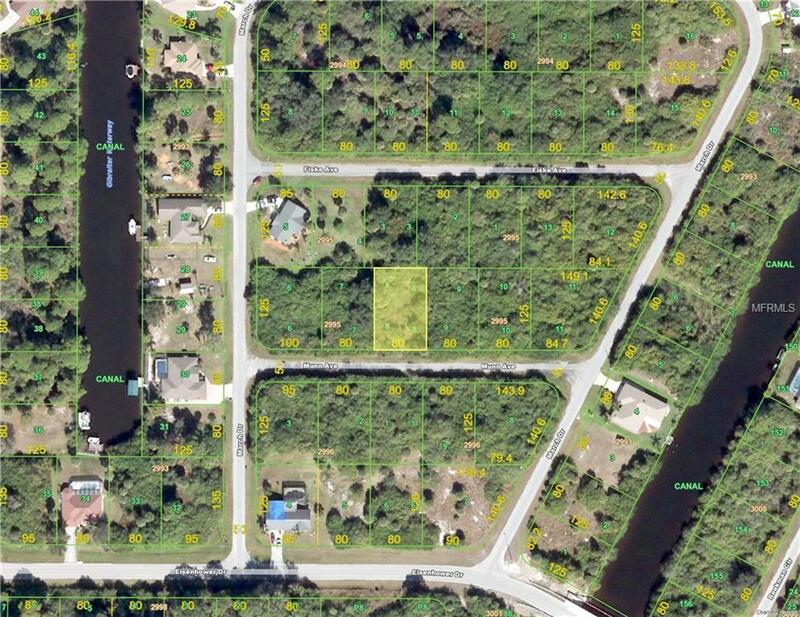 PORT CHARLOTTE - LOT IS LOCATED IN A GREAT BOATING AREA CLOSE TO THE MYAKKA RIVER AND THE MYAKKA POINT RESERVE. LOTS OF PRIVACY IN THIS AREA. POTABLE WATER IS AVAILABLE THROUGH A MANDATORY LINE EXTENSION AND SEPTIC SYSTEM IS REQUIRED. LOT IS NOT IN A FLOOD ZONE. NO SCRUB JAYS HERE EITHER!